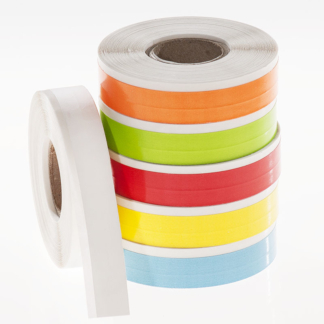 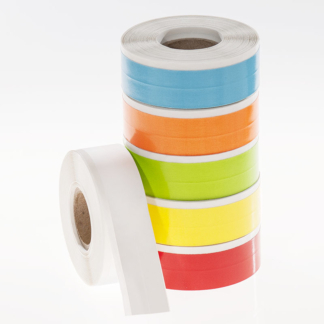 Removable and translucent deep-freeze tape, provided in various colors for the identification and sealing of tubes, vials, boxes, and other containers. 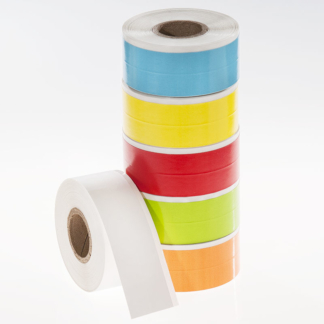 Ideal for long-term storage in ultra-low temperature laboratory freezers, the glove-friendly freezer tape withstands dry ice, multiple freeze-thaw cycles, gamma irradiation, and other harsh laboratory environments. 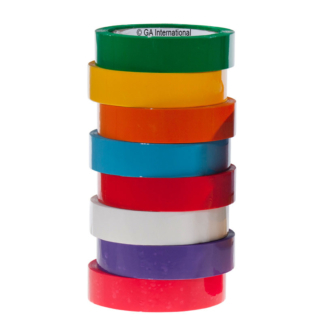 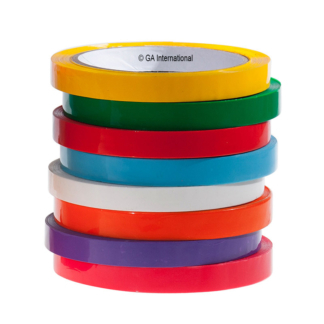 The ultra-thin, transparent thermoplastic tape/laminate is see-through for easy identification of the contents of sealed containers stored in lab freezers. 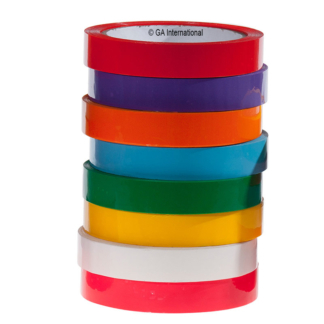 With its eye-catching colors, it is also perfect for color-coding of containers, while also offering resistance to chemicals and reagents, boiling water, multiple freeze-thaw cycles, and other harsh laboratory conditions.